Our all-new 2019 Caps are here! Head over to our Swag section. Limited Quantities! Tea Lover? We highly recommended the award winning teas of Tea Forte. Enjoy a special offer on our behalf! 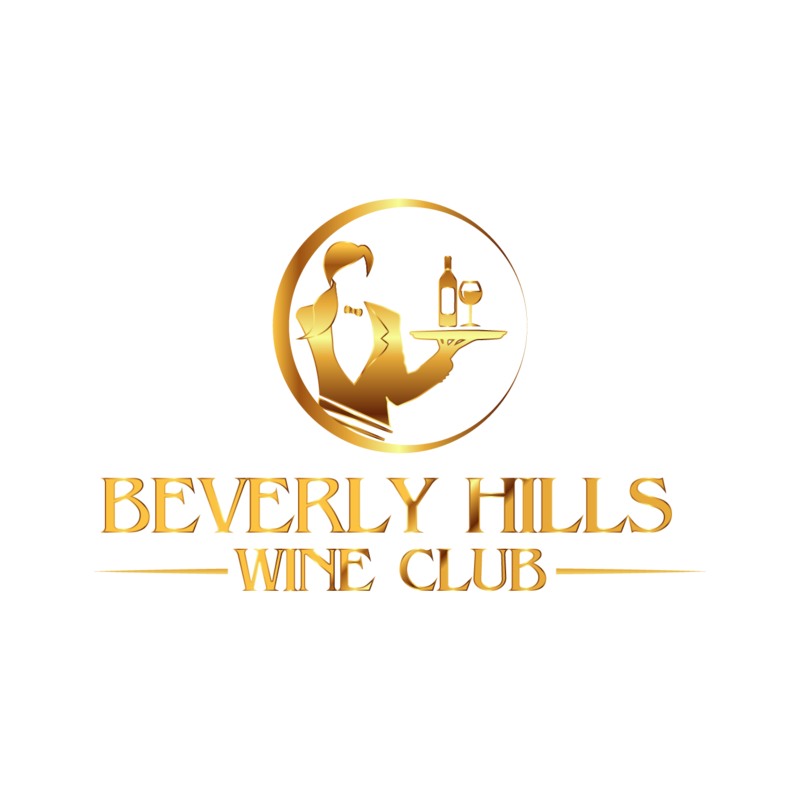 The world famous city of Beverly Hills California… Beverly Hills Wine Club The only source bringing you relevant insights from the ever burgeoning Beverly Hills wine scene along with its mission in providing curated LOVE for wine! Official website of the Beverly Hills Wine Club devoted to the exploration and appreciation of great wine.